Please join us for our Annual Meeting on Tuesday 24th April 7 to 9pm, where we review what we have accomplished in the last year and elect a new committee and officers (we’re still looking for a couple more volunteers to stand!). We will also debate this year’s proposed NFWI resolution, Mental Health Matters. This is a great opportunity for new members to learn more about the WI and how it works and about the resolution process, and for all members to have their say in the future of our WI. To add a bit of fun to the proceedings, we’ll be celebrating the royal wedding too! 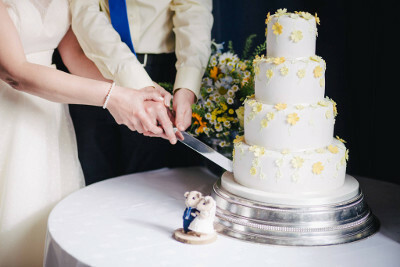 We’ll toast the happy couple with a glass of fizz and we are holding a cake competition. Please bring a ‘cake fit for a wedding’ if you would like to enter for a chance at winning the grand prize! Please bring a list of ingredients with you. Everyone gets to taste all entries and vote for their favourite, whether you have entered or not. Visitors are as always very welcome! We’ll be at St. James’ Hall as usual.